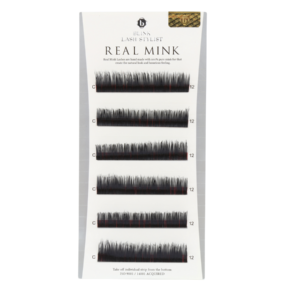 When it comes to choosing from Silk, Faux Mink (usually just referred to as mink) and Synthetic lashes it is important to bear in mind that these essentially are all just different names for the same product. 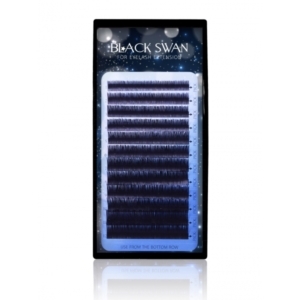 These lashes are specifically made, using synthetic fibres and while the materials are the same, the quality and finish of these lashes can greatly vary. Some may have a glossy sheen to them, while others may have a more matte finish. The glossier lashes will often be branded as ‘silks’ while lashes with a matte finish tend to be branded as ‘minks’. 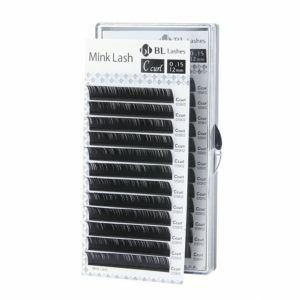 –BL (formerly known as Blink) Lashes are high quality mink lashes developed in South Korea. BL Lashes are extremely easy to use, particularly for beginners. 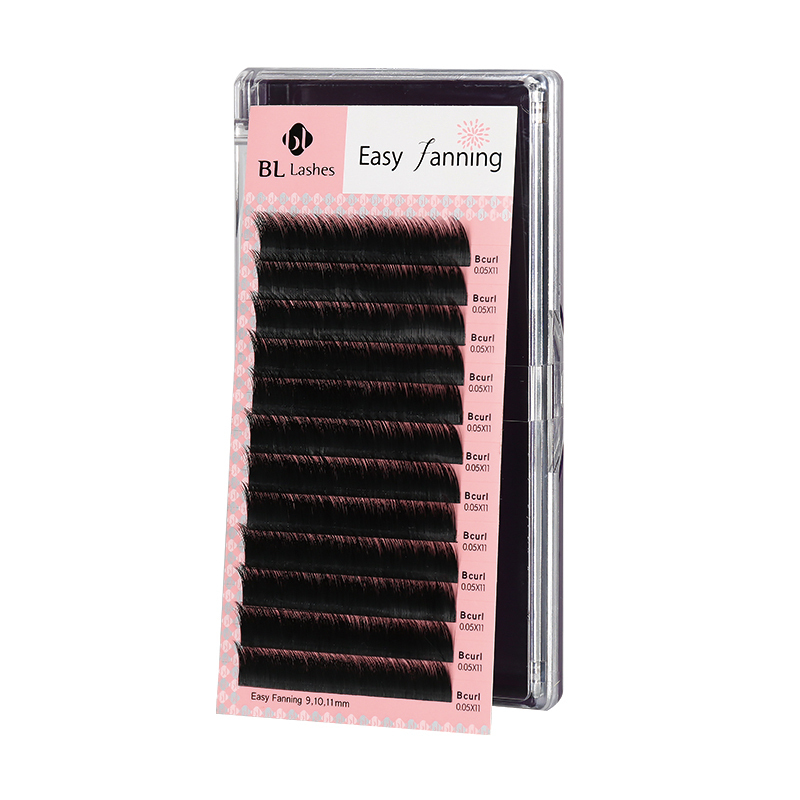 BL Lashes are made of premium PBT fibre, that has very flexible form, ultra-light weight and shiny surface. 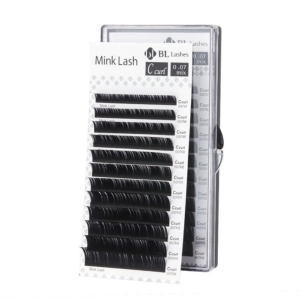 These mink lashes are available in curls B,C,D & J as well as has wide range of thickness and lengths options to choose from. –At Quality Beauty Store, we offer specially designed silk lashes for more glossy and elastic look. Diamond Silk brand lashes gives more ultra-soft to the touch feelings than the regular lashes. The brand-new addition to our store are Loventure® Premium Silk lash which are designed with the most advanced techniques using the very best quality silk material. –Siberian Mink Fur Lashes, commonly referred to as the Real Mink lashes, are the finest false eyelash products on the market, worn by celebrities and catwalk models all over the world. Natural mink has a unique sheen that simply cannot be achieved with regular synthetic lashes. 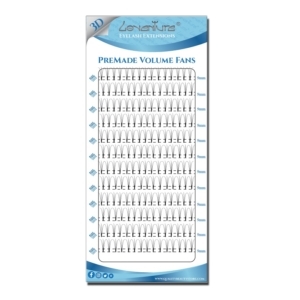 –Check our loose lash section for loose lash, fans & knot free lashes. You can choose weight, type and container to go with your loose lash. When applied correctly, all these products will cause no damage to your own or your clients lashes. Also, with each of this lash hair is extended one at a time so they will just look like your own lashes and you will be amazed by final result. Feel free to contact us at any time if you would like to hear more about the lashes we hold in our stock.